At every league (Returned Serviceman’s) function, no matter how small, members’ stand in silence for a brief interval to remember departed comrades. At league clubs around Australia the remembrance silence has become part of the nightly nine o’clock ritual, when any light other than a memorial flame is dimmed, members stand in silence, and then recite the Ode. A brief silence, usually one or two minutes, characterises many other remembrance ceremonies throughout the British Commonwealth. The concept of a remembrance silence appears to have originated with an Australian journalist, Edward George Honey, who had served briefly in World War One with an English regiment before being discharged due to ill health. Honey was born in St Kilda, Melbourne, in 1885 and died of consumption in England in 1922. In 1962, a group of Melbourne citizens formed a committee to obtain recognition for Honey as the man ‘who taught the world how to remember’. For many years, a South African politician, Sir Percy Fitzpatrick, had been credited with the idea. The Melbourne committee succeeded in establishing that ‘the solemn ceremony of silence now observed in all British countries in remembrance of those who died in war’ was first published by Edward Honey. Honey published a letter in the London Evening News on 8 May 1919 under the pen name of Warren Foster, in which he appealed for five-minute silence amid all the joy making planned to celebrate the first anniversary of the end of the War. ‘Five little minutes only’, he wrote, ‘Five silent minutes of national remembrance. A very sacred intercession … Communion with the Glorious Dead who won us peace, and from the communion new strength, hope and faith in the morrow. Church services, too, if you will, but in the street, the home, the theatre, anywhere, indeed, where Englishmen and their women chance to be, surely in this five minutes of bitter-sweet silence there will be service enough’. No official action was taken on the idea, however, until, more that five months later, on 27 October 1919, one Lord Milner forwarded a suggestion from his friend, Sir Percy Fitzpatrick, to the King’s private secretary, Lord Stamfordham, for a period of silence on Armistice Day, 11 November, in all countries of the British Empire. Sir Percy wrote, ‘When we are gone it may help bring home to those who will come after us, the meaning, the nobility and the unselfishness of the great sacrifice by which their freedom was assured’. King George V was evidently very moved by the idea and took it up immediately. There is no record that Sir Percy was prompted by Honey’s letter in the London Evening News, but with the King, both Honey and Sir Percy attended a rehearsal for a five-minute silence involving the Grenadier Guards at Buckingham Palace. Five minutes proved too long and the two-minute interval was decided upon. On 7 November 1919 the King issued a proclamation asking ‘that at the hour when the Armistice came into force, the 11th hour of the 11th day of the 11th month, there may be for the brief space of two minutes a complete suspension of all our normal activities … so that in perfect stillness, the thoughts of everyone may be concentrated on reverent remembrance of the glorious dead’. The Melbourne committee noted, ‘The idea of silence as a token of respect to the dead was not new, of course, for here was silence on the death of King Edward VII …. and there was silence in South Africa when World War I was going badly for the allies, and there was silence in Australia for miners killed during the reign of Queen Victoria … the originality of Honey’s suggestion is based on the fact that this was the first time in history that a victory had been celebrated as a tribute to those who sacrificed their lives and their health to make the victory possible’. Some League members take a more practical view and, in the absence of written records, say the most likely reason for the timing of the nine o’clock service in Australia is that; that is when meetings would have finished, giving members time to catch the tram home in those early days, and that the men would have chosen to close their meetings with the remembrance silence. 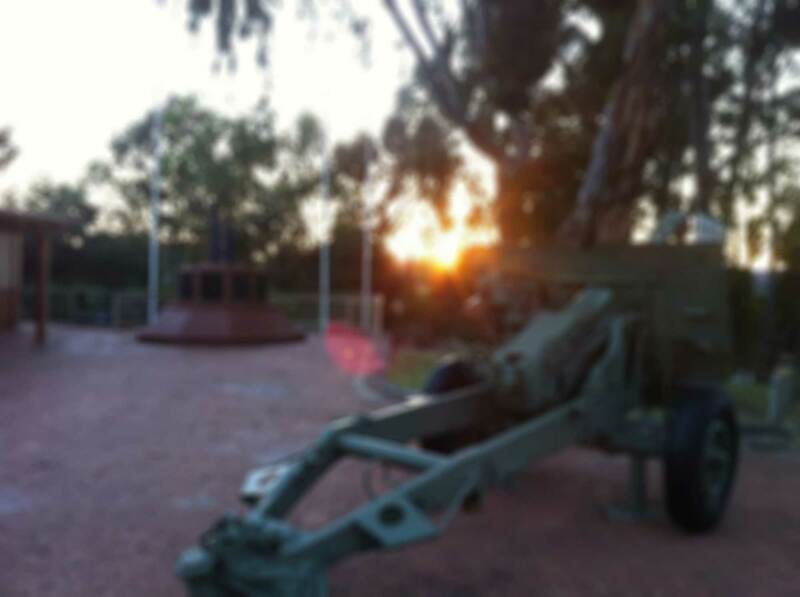 This view hold that a simple coincidence of practicality, and the wish to remember dead mates in any way promulgated by the King gave rise to the Australian ritual. 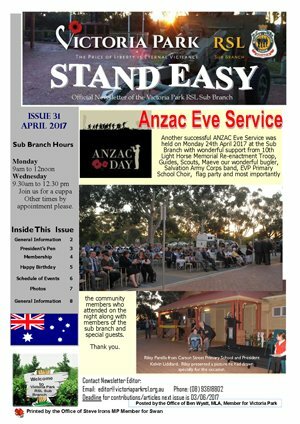 In any case, the South Australians had developed a nine o’clock service before World War II and at the League’s twenty first annual congress in Adelaide in 1936, the national congress resolved ‘that it be a suggestion to state branches that at all meetings of ex-servicemen a simple ceremony of departed comrades be carried out at 9pm similar to that observed in South Australia’. The League’s national president Gilbert Dyett had introduced the practice of beginning Federal executive meetings with a minute’s silence in memory of departed comrades in July 1930.